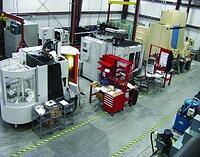 Concepts NREC’s manufacturing capabilities extend far beyond simply cutting metal. 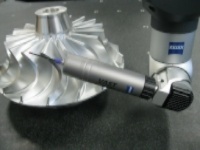 Our highly skilled machinists are backed by experienced design engineers with diverse technical backgrounds and software engineers who have produced industry-leading CAE and CAM programs. This broad expertise enables us to suggest more efficient manufacturing methods, materials, processes, and designs that meet customer needs while lowering their production costs. 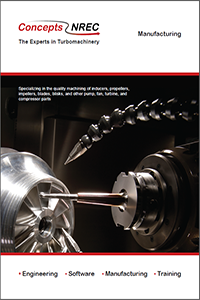 Concepts NREC’s state-of-the-art manufacturing center features 3- and 5-axis milling machines, horizontal and vertical numerical-controlled lathes, and high-end inspection equipment. 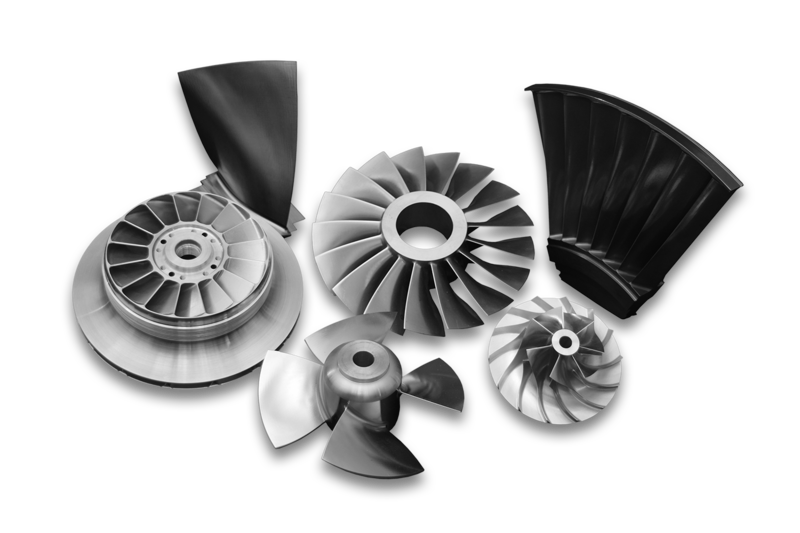 Our specialty is delivering prototypes and short production runs of our clients’ most challenging turbomachinery parts.